Directions: The drive is approximately two hours from Washington DC. Get on I-66 W from 17th St NW and K St NW. Follow I-66 W to VA-79 S in Happy Creek. Take exit 13 from I-66 W. Follow VA-55 W and US-340 S to your destination in Luray. The lines and wait times to enter the Luray Caverns can be quite long but once you are in the caverns you realize that it is worth the wait. 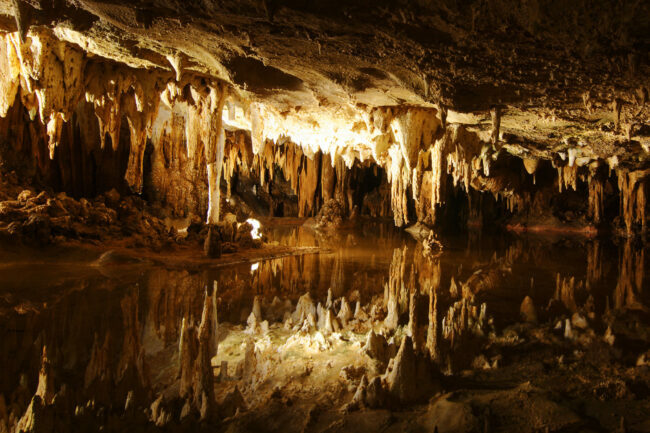 The caverns are the deepest in Eastern America and you get humbled by the massive formation of stalactites and stalagmites. 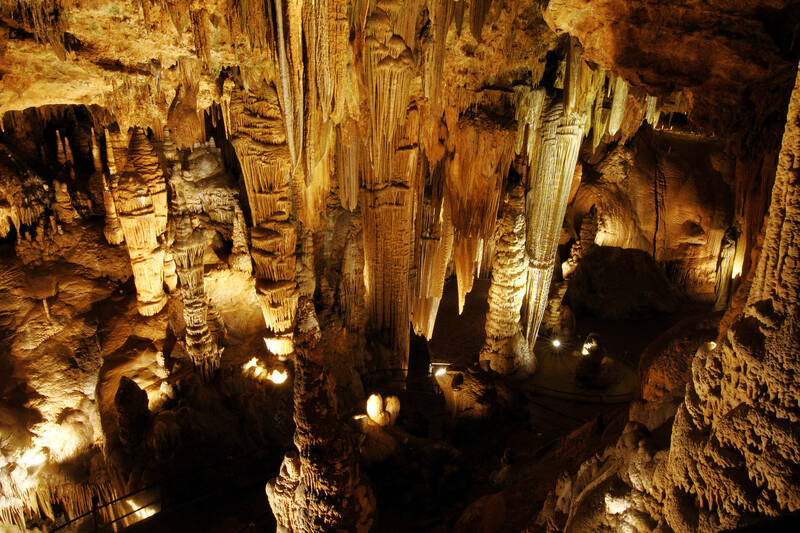 Spot lights are placed strategically around the formations to highlight the colours and the enormity of the caverns. 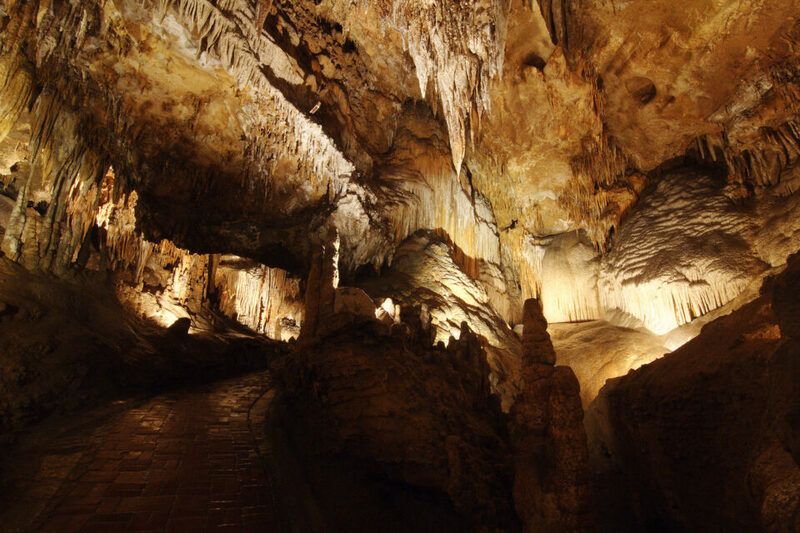 Each tour lasts approximately 30-45 minutes and the caverns get quite crowded. As part of the tour group you have very little time to stand and frame images so do make sure to go through images online to get an idea of what you would like to capture. A tripod is a must, as well as a fast wide angle lens. Please note that the floors can get pretty wet so be careful when trying to sprint with a tripod and camera equipment. The tour guides will gently ask you to move on, so please remember that you do not have the luxury of time!